A super boost of vitamin C plus added vitamin E - in a tasty gummy kids and adults love! 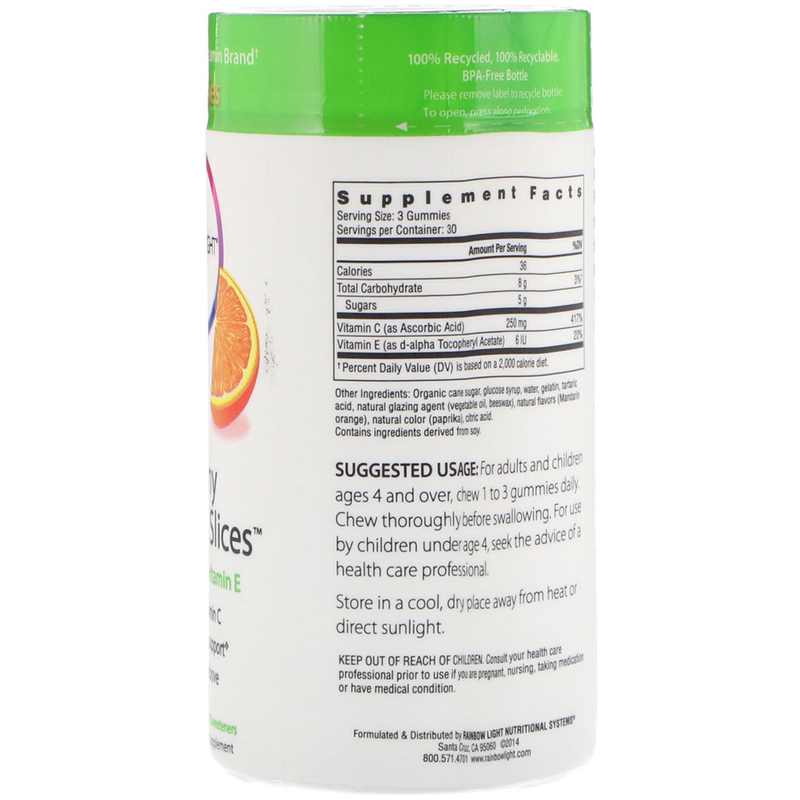 Supports immune health & provides antioxidant protection. 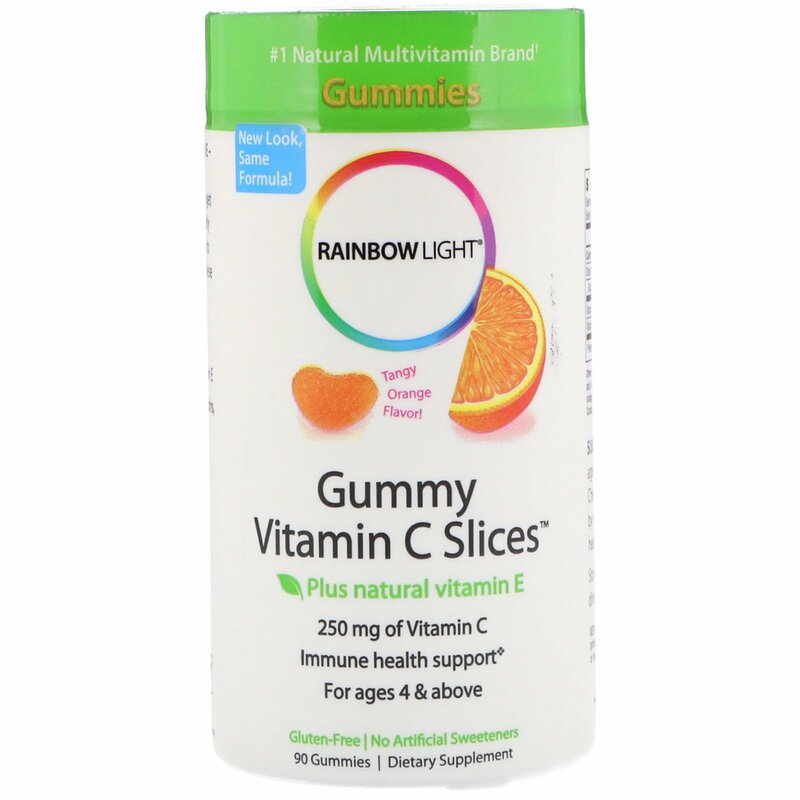 250 mg vitamin C (3 gummies) • natural vitamin E.
Supports healthy skin, gums, cartilage, tendons, ligaments & blood vessels. Made with natural fruit flavors & color. Natural Mandarin orange flavor • natural color (paprika). Made with glucose syrup & organic cane sugar. †Percent Daily Value (DV) is based on a 2,000 calorie diet.